In a contest of two remarkably different halves, Glendale claimed sole possession of the Women’s Premier League’s Red Division with a thrilling defeat of the Portland-based XV. The sides went into the weekend with ORSU looking to cement its seat at the head of the table, but it was the home team whose spot at the top was assured by end of day. Glendale off on the proper foot immediately, collecting the kickoff and serving up their right wing for a breakaway try converted to goal and it was 7-nil for the homeside in the second minute of action. Raptors went on to dot four, first forty scores and looked at a 26-nil advantage with the half winding down. 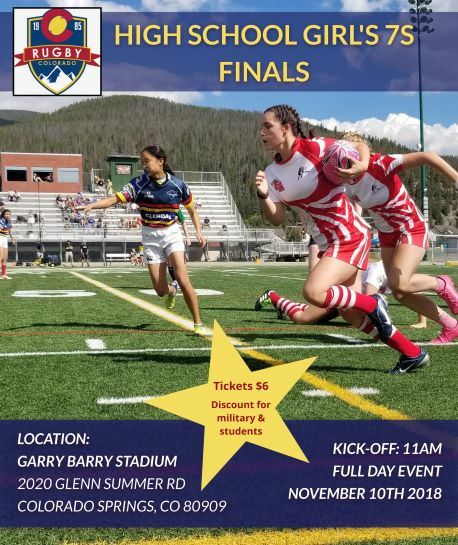 But the travelers were on the board with a grounding by the openside flanker, subsequently converted, who fended her way to space and closed 20 meters quickly; and scores of 26-7 for the Raptors at referee Derek Summers’ halftime signal. It was a no-try call for ORSU at 40’, but Jesters finished the period strong. Exacting turnover ball at the breakdown by both sides made for reactively explosive play and a lively match through the initial 40 minutes. 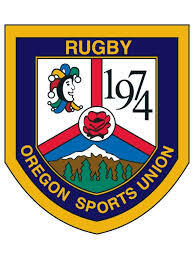 Two swift scores by the visitors in the opening stages of the second stanza and ORSU had reduced arrears to a manageable seven at 26-19 for Glendale yet. 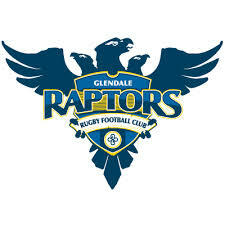 However Glendale grounded its final try in the 48th minute for a scoreline of 31-19, and though Jesters got a converted at the hour mark, that was to be all the numbers and Raptors had wrested the division’s first place from the Oregonians with 31-26 victory.